Are you thinking of buying or selling a home? 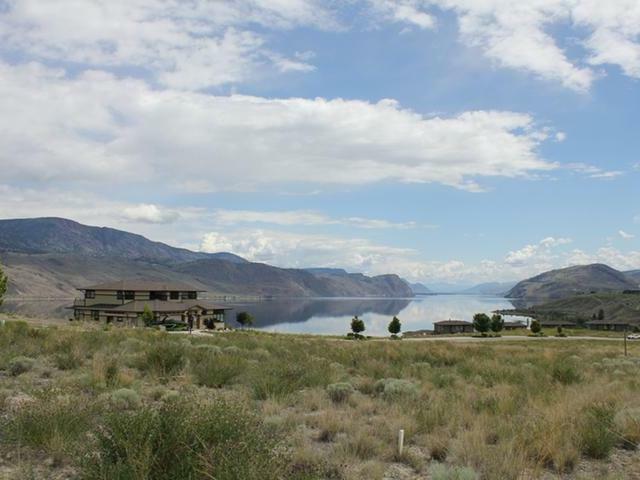 Find out more about the real estate market and homes for sale in the Kamloops area. My team and I are committed to providing the support and services necessary to serve your real estate needs. You will be in very goods hands! When you are ready…I would love to help you buy or sell your home!